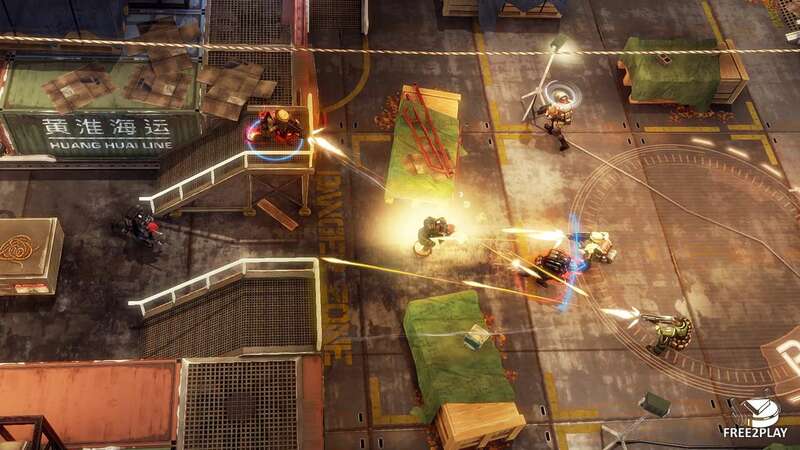 Merc Elite is a free-to-play next-generation MOBA game set in the near future that combines modern military warfare with team-based combat. 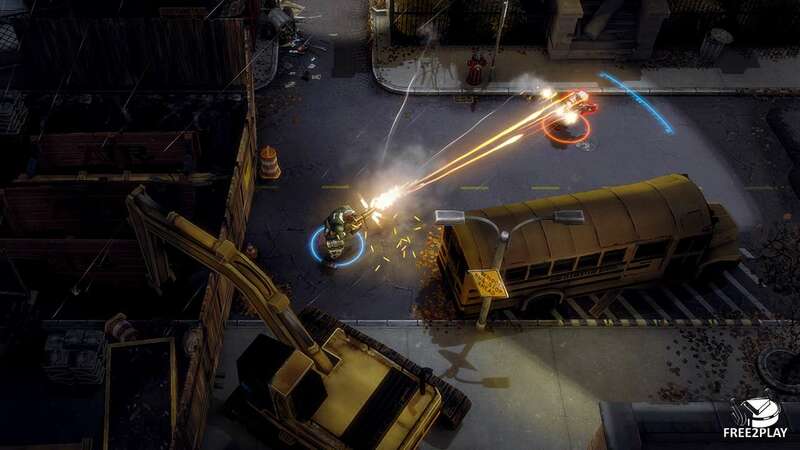 The game features a unique direct-fire combat system based around the realistic use of cover as well as elaborate, varied battlefields, which offer a multitude of tactical options to ensure exciting, tense, and relentless action in ten-player team combat battles. Players will unlock advanced military weapons, new abilities, and powerful new mercenaries as they direct their warriors, turning them into the world's best soldiers-for-hire. The Juggernaut utilizes nearly impregnable armour to enable close-quarter combat while protecting team-mates with high-tech shields from the brunt of the enemy's attack. 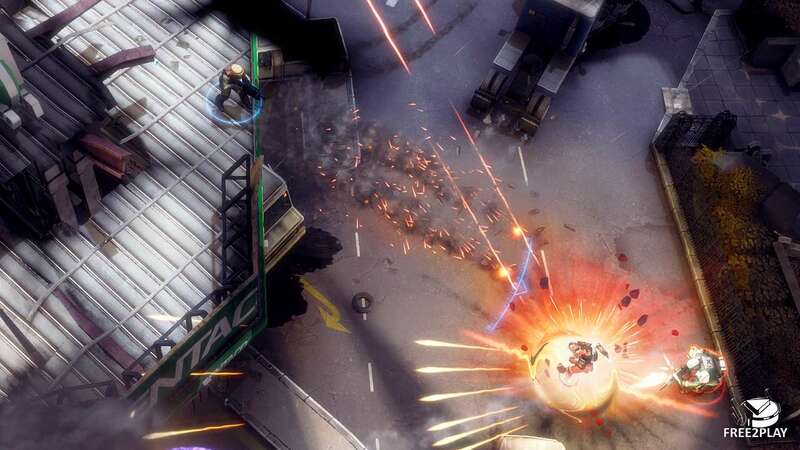 The Assault class brandishes an array of destructive weaponry to deal a huge amount of damage. The Recon class prefers quickness and cunning to defeat opposing forces. The Heavy Gunner takes position from a far to provide cover fire and shell the enemy from a distance. The Tactician monitors enemy movements, implementing high-tech arms and shields or calls in air strikes. Everything is about cover, positioning, and flanking. The game is built for fast and intense sessions, which will average 10-15 minutes in length. When starting a match, players will be able to decide which 3 units they want take with them. Instead of the usual champions featured in other MOBA games, Merc Elite players will be able to hire and build up a customisable team of mercenaries. As they progress through the metagame, these mercenaries will start to look more powerful, they can earn some potent upgrades as characters move through the tiers. There is a huge array of weaponry and equipment at players' disposal they are free to choose from and to bring along into battle. 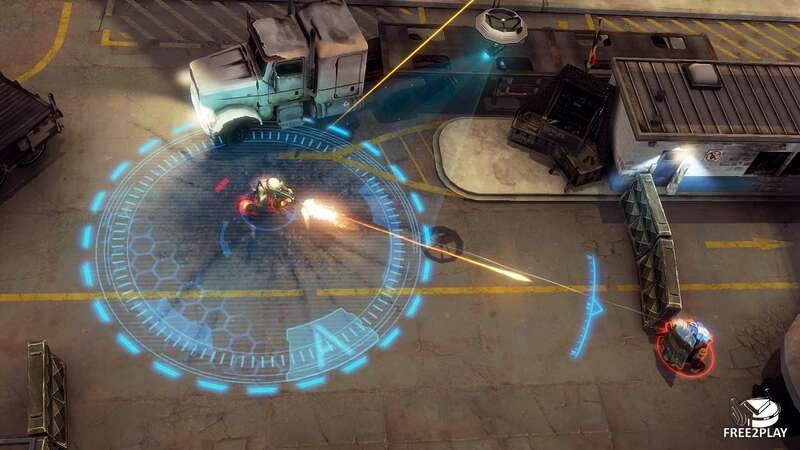 Combat is skill-based and thanks to the novel direct-fire combat system, players can simply point and click to fire at any target, which provides them with increased control and precision in combat. Elaborate, varied battlefields offer a multitude of cover options to minimize enemy fire while the refined line of sight feature allows players to explore the terrain without being seen by the enemy. The in-game cash shop will be selling a combination of progression boosters to help players advance through the game quicker, as well as premium characters and weapons. Premium items will be balanced against their tier but will provide a better virtual currency income and have unique visuals so free and paying players will be able to play fair matches together.